Last year, Tobias had the honour of playing “Sergeant of Police” in Gilbert and Sullivan Opera Sydney’s season of The Pirates of Penzance. This role was his debut performance in a comic opera, as well as his first experience in a production outside school. Having participated in open courses at NIDA and Australian Theatre for Young People (ATYP) since the age of 6, Tobias has always been interested in many facets of the performing arts. Currently, Tobias is focusing on developing his voice as a singing actor. He is studiously working his way through the Trinity College London singing grades, and for performance experience, competes in the Sydney Eisteddfod in the Classical Singing Category. Tobias is a student at Victoria Watson’s Vocal Studio and is an active member of his school’s Advanced Choir. 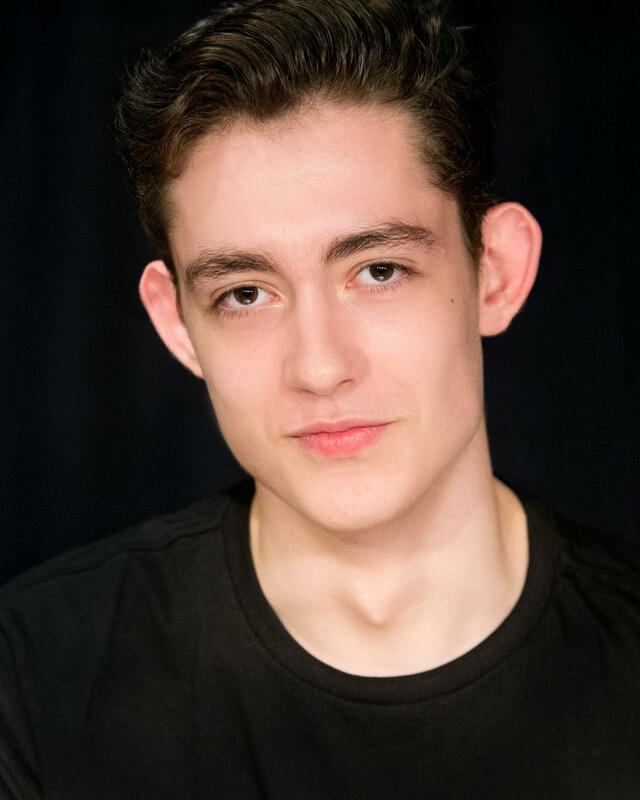 He studies both Music and Drama as curriculum subjects and is a regular participant in his school’s musical theatre productions, talent showcases, drama and vocal competitions.